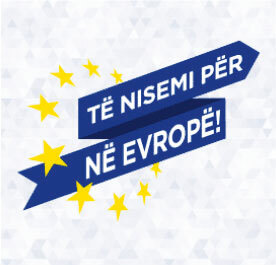 Evropa tani në Kosovë/Evropa Sada na Kosovu is a weekly radio programme with separate bulletins in Albanian and Serbian. 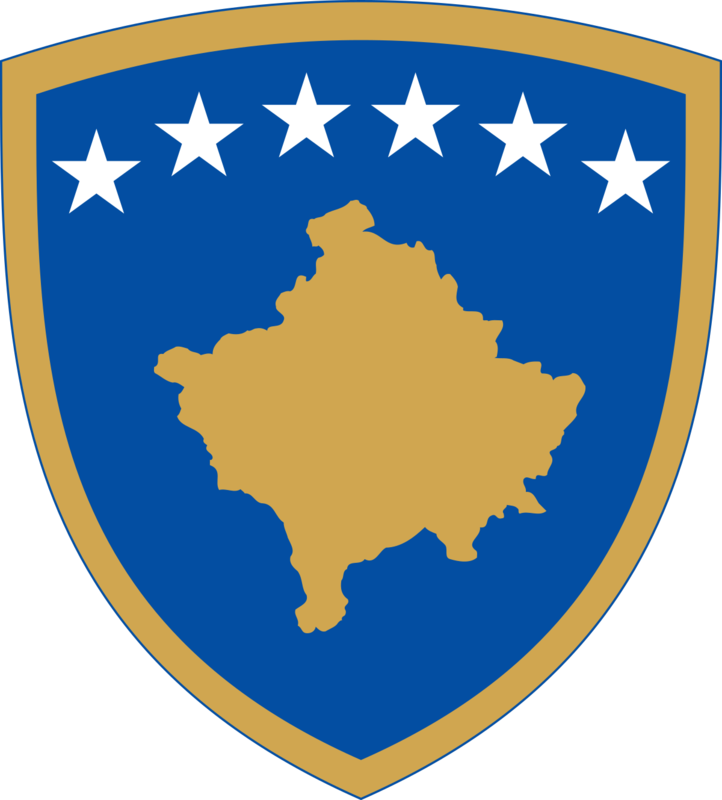 The program is broadcast weekly via a total of 14 Albanian-language and 7 Serbian-language radio stations. 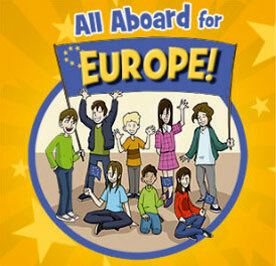 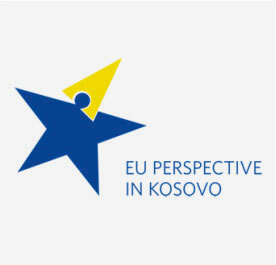 The main aim is to inform the public about the projects that are financed by the European Union in Kosovo.